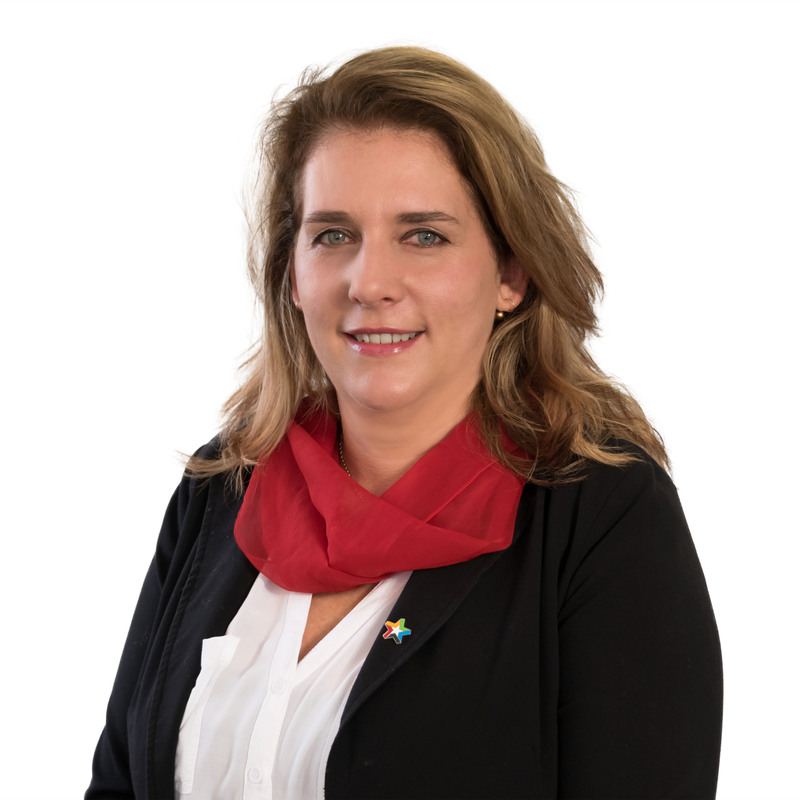 Michelle has an impressive professional background of over 15 years legal experience in property law followed by a number of years in real estate sales and property management in her native South Africa. On settling in New Zealand with her husband Wenzel and their three children Michelle was eager to get back into property management, which she has always had a passion for and where better than with the dedicated team of professionals at The Rent Shop! Michelle is energetic and organized and balances her work by spending quality time with her family. She is looking forward to exploring New Zealand further and her other long term goal is to have her own property investment portfolio.